Fair. 0736047018 Moderate shelf/reading wear. No loose pages. SOME PAGES WRINKLED DUE TO LIQUID EXPOSURE. Orphans Treasure Box sells books to raise money for orphans and vulnerable kids. New in New jacket. 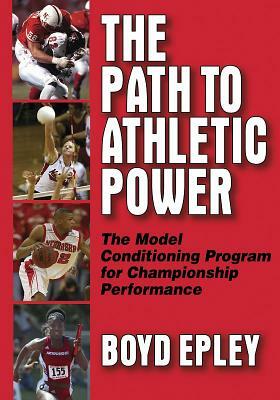 Path to Athletic Power: Model Conditioning Program for Champ Perf.